Recently, Microsoft released Windows Server 2016 cumulative update KB4010672 or Build 14393.729. The changelog is now available for this minor update. The latest update fixed the issue that causes Azure VMs to lose network connectivity on reboot. However, there are some issues in this update. The Cluster Service may not start automatically on the first reboot after applying the update. The company suggested the workaround for this issue by either starting the Cluster Service with the Start-ClusterNode PowerShell cmdlet or to reboot the node. 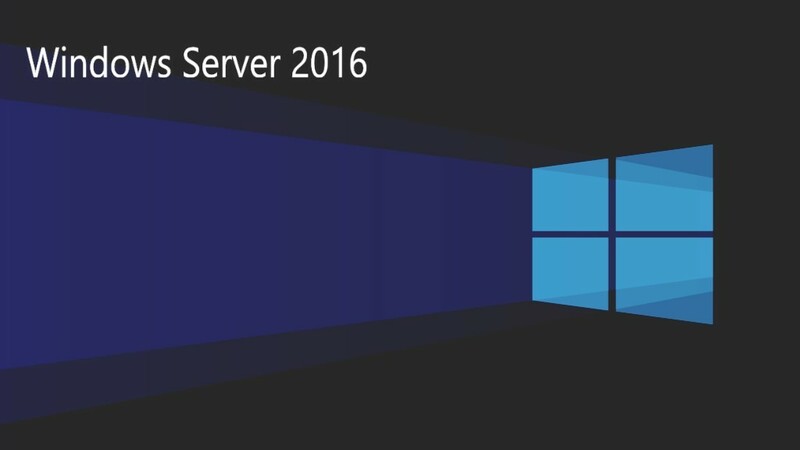 This release is intended only for Microsoft Server 2016 audiences. It is available only on the Microsoft Update Catalog website.